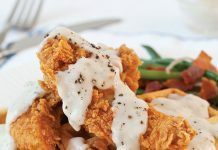 You’ll want to make a special trip to try these restaurants’ takes on this iconic Southern dish. Chef Felicia Suzanne Willett’s passion for cooking began in her family’s kitchen as a child, but it didn’t stop there. She has worked with celebrity chefs, co-authored cookbooks, and serves delicious Southern cuisine at her namesake restaurant. 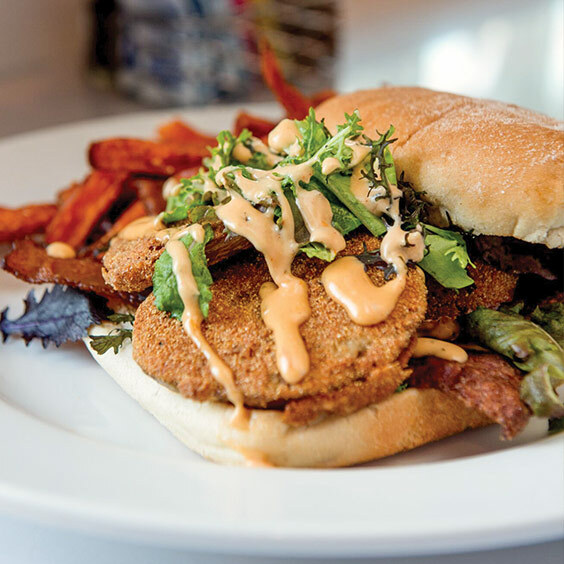 The menu includes fried green tomatoes served in classic and creative ways. 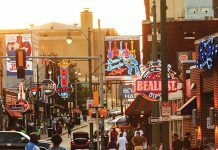 They’re featured as a side served with rémoulade sauce and the restaurant’s popular Flo’s Green Tomato Chow Chow; as a part of the BLFGT Salad with bacon, greens, and Tennessee Cheddar spread; and in a Pimento Cheese BLT. 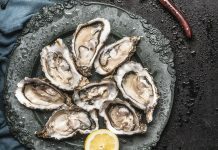 Chef Scot Craig of Katie’s Restaurant & Bar has created the perfect dish to encapsulate both the essence of this traditional Southern recipe and the brilliant flavors of the Louisiana Gulf Coast. His Remmy Stack consists of fresh Louisiana tomatoes that are fried to perfection, topped with fresh grilled shrimp straight from the Gulf, and served with a house-made rémoulade sauce. Open since 1984, this restaurant clings to its neighborhood roots and greets every customer like a local, showing diners from near and far what makes Louisiana food so special. Originally founded in the 1950s, Walker’s Drive-In boasts a little bit of Mississippi history. This Jackson favorite is located in an old drive-in, giving their customers a small taste of the old days. 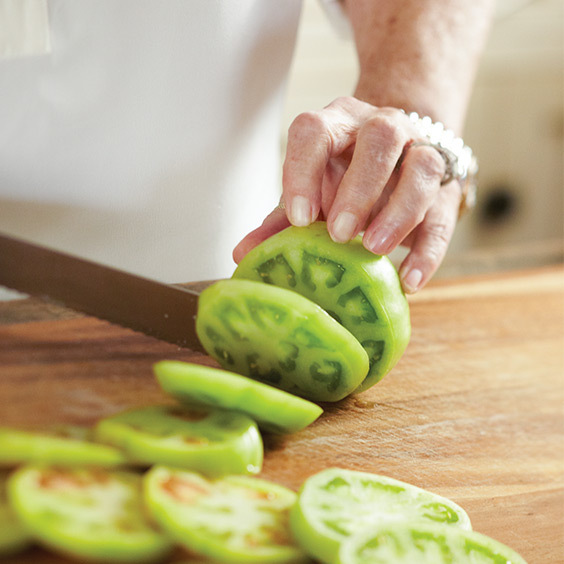 When Derek and Jennifer Emerson took over the restaurant 16 years ago, they started making fried green tomatoes that were equally worthy of historical praise. Choose between two of the house favorites—an appetizer tomato topped with a special crawfish butter sauce or the famous Fried Green Tomato BLT complete with house-made comeback sauce. Either way, you can’t go wrong.